Dieter Rams, formerly the Head of Design at Braun for 30 years, remains to be an influential figure in the design world even after his retirement back in 1998. His 10 Principles for Design are still widely respected and followed: And as you can see his vision has even translated into the Apple iPod and iPhone designs (as pictured below and as mentioned in the video). 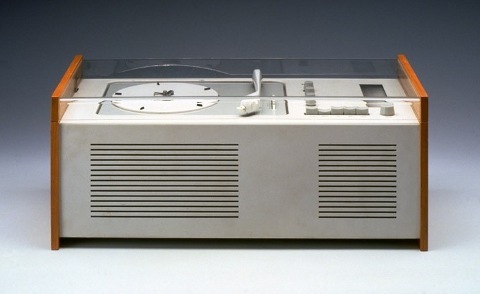 Rams is also famously recognized for his old school design of what else: the record player by Braun. So next time your eye is captured by good design, consider whether or not it employs the 10 principles stated below. (Video and principles after the jump). 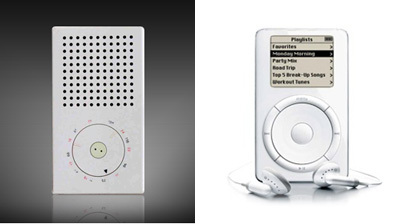 Apple iPod design inspired by Dieter Rams' design for Braun. Dieter Rams' Principles for Good Design on Vimeo.